It is that time of year where if you wait 5 minutes the weather is going to change, especially in Northern Ontario. So just a short blog to inspire you to get out and enjoy the fall season. Sometimes the weather is warm and calm and other times it can be downright nasty. You have to not only respect the terrain but be prepared for what the season will through at you. 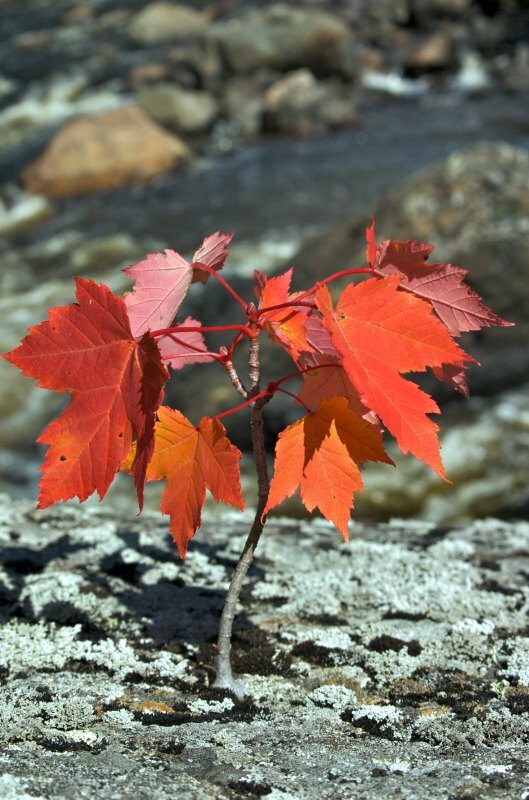 In the fall the Algoma region is incredible eye candy! If you are taking photos you may be offered only short time span in which to "catch" the perfect frame, a sun beam, a intriguing cloud pattern or a shadow or shape. But sometimes just to sit and watch the show unfold knowing that your front row seat is one of a kind and the camera will just not do the scene justice. This next image is was taken several years ago but I felt was a good example to go along with the segments from radio show I have linked below. from such a big vista like Agawa Canyon there is some much more you can see, and this little tree tells us a lot. I heard this on on Sunday September 14 and I thought it would be good to share, not only from a photographers mind set, but also from the view that if you want to slow the world and notice "other happenings" that are taking place around you. It will also open your mind to see other perspectives in areas that are heavily photographed or visited. CBC Radio 1, Tapestry; Season 20, Episode 2.